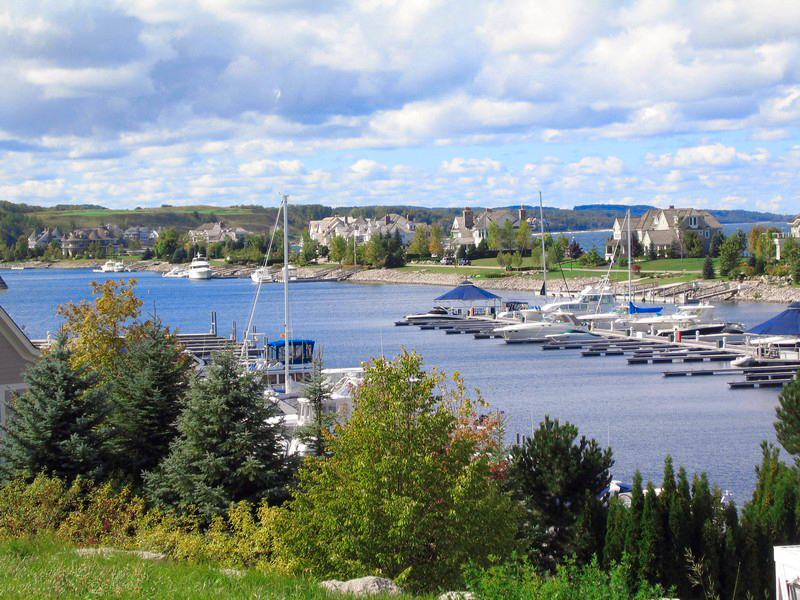 Bay Harbor offers amazing properties that are just steps from a boating paradise. 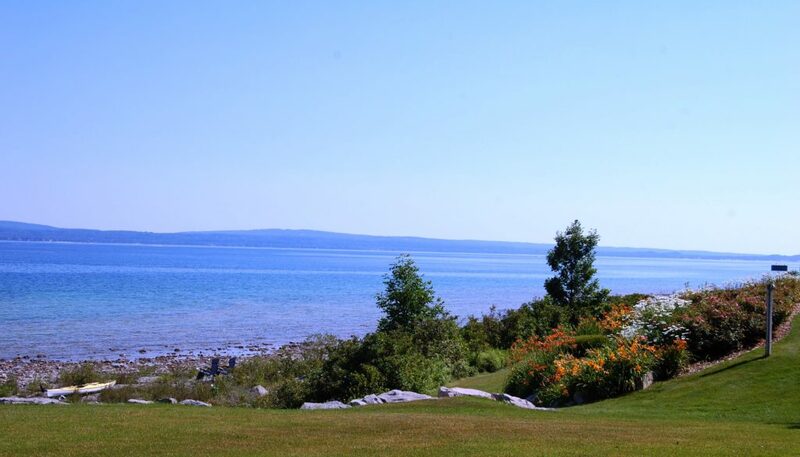 Soak up the lovely views and surround yourself with the sights and sounds of waterfront and waterview living. 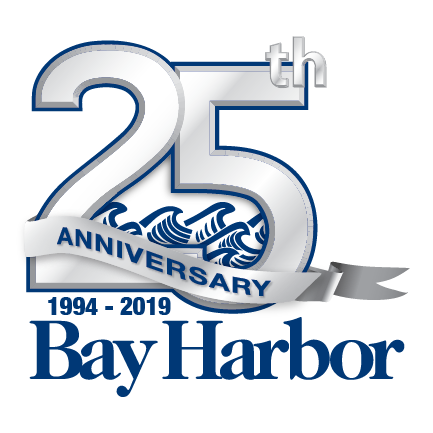 View all of our featured waterfront properties at harborsir.com.